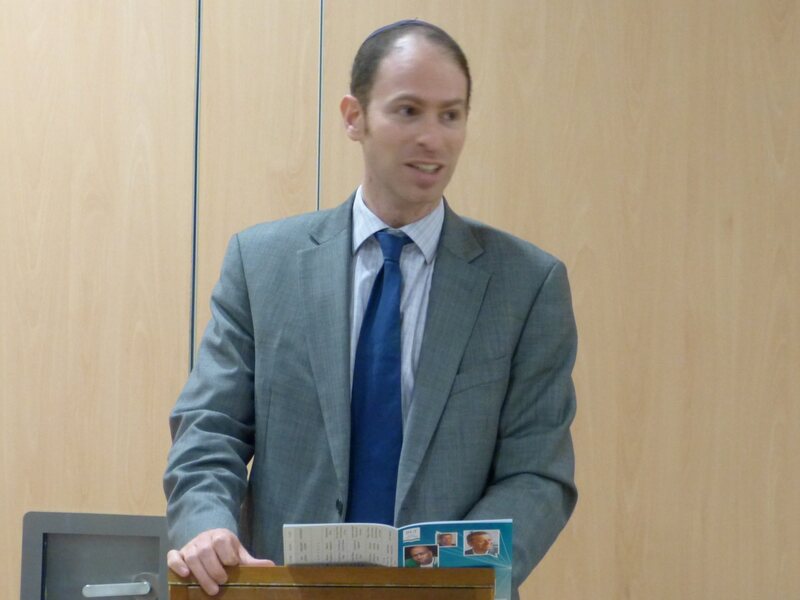 He is also the Education Coordinator of the United Synagogue’s Living & Learning department. In addition Michael is a qualified solicitor with a focus on planning law. Michael enjoys football, biking, hiking…and his job! He looks forward to welcoming you to Kinloss.